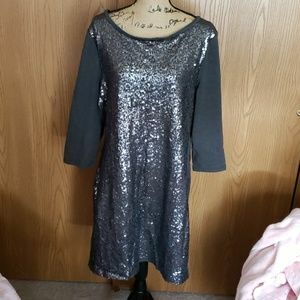 Dark grey sequin dress with 3/4 sleeves. 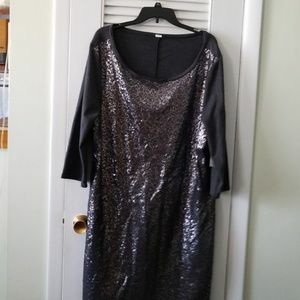 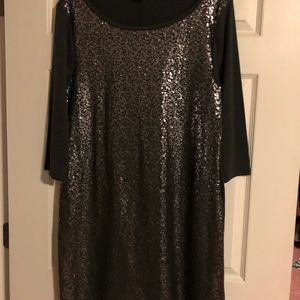 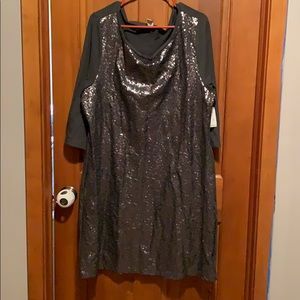 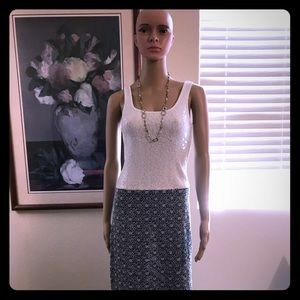 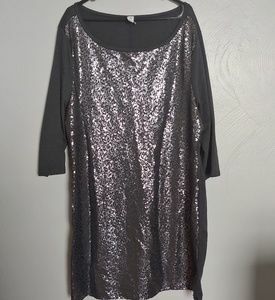 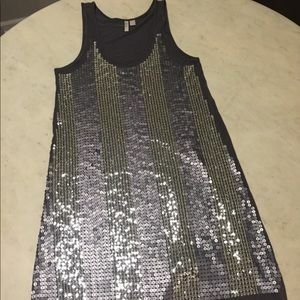 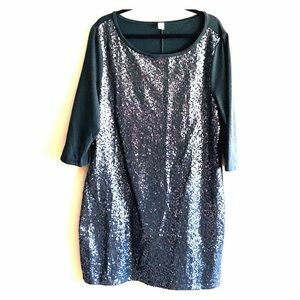 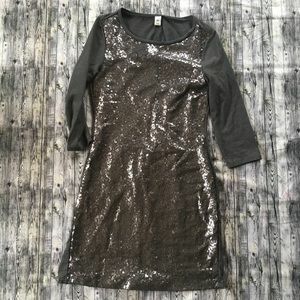 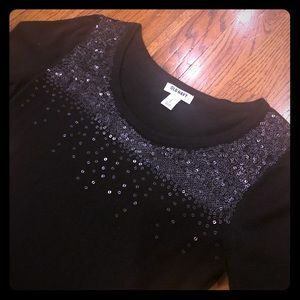 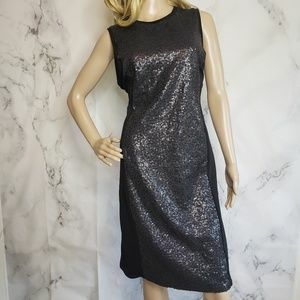 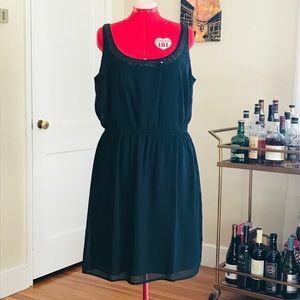 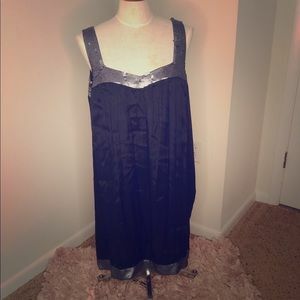 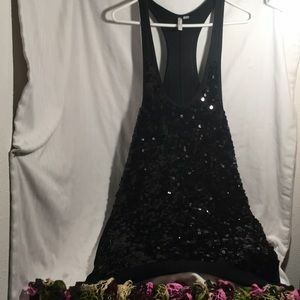 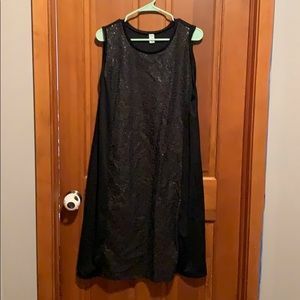 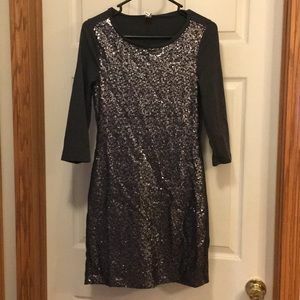 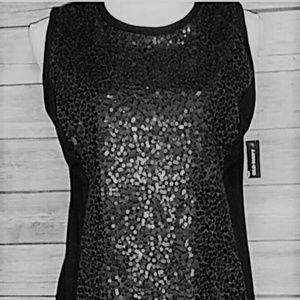 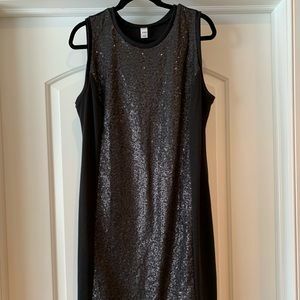 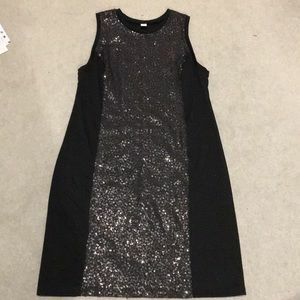 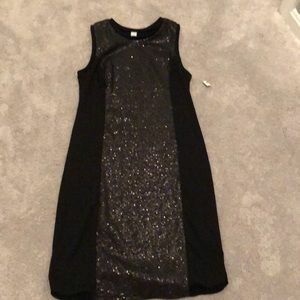 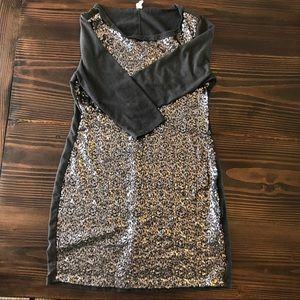 Old Navy sequin dress Gray FREE READ!!! 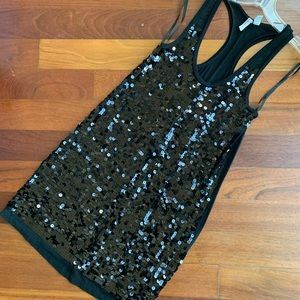 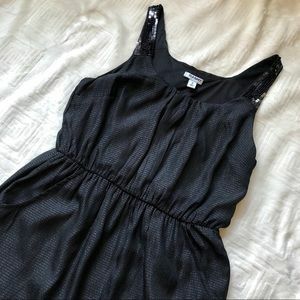 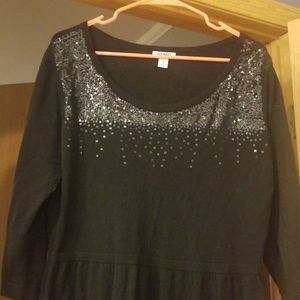 Black sequin dress from Old Navy.